Koh Phangan Culture is one of its own. With the relatively new culture of its well-known parties being what the island is most famous for, Koh Phangan also boasts traditional Thai cultures such as coconut farms, local festivals, spirituality and of course yoga. The party culture is very unique here. 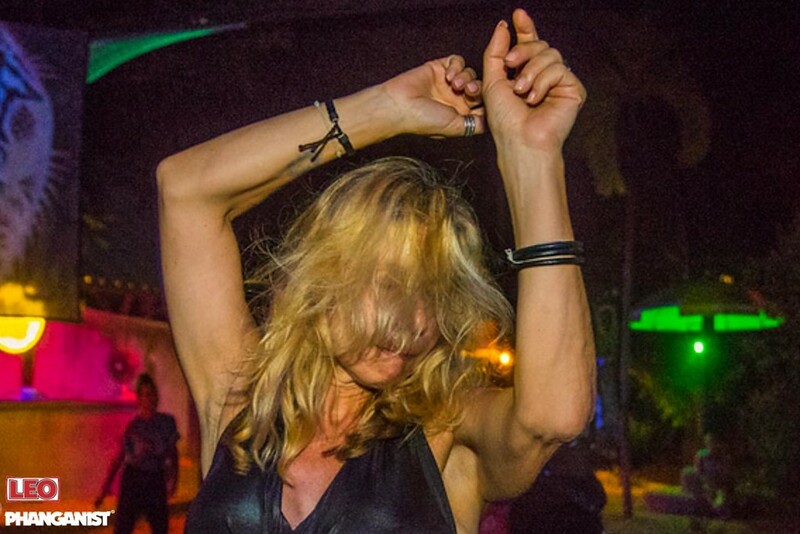 Everything began with the famous full moon party and now you can party every day if you wish. You may be a rookie party person or you may be a graduate from the Church of Rave expert but nonetheless, Koh Phangan is a different place to experience the parties and that’s what makes it unique here. You get to party in the most beautiful locations, it’s a party paradise. On the opposite end, you have the spirituality and yoga culture here. Spirituality was already here with the Thai Buddhist Culture but it sits nicely alongside the newly introduced Yoga culture. Included in the Yoga culture you also have other places and things to do concerning broadening your knowledge of tantra, healing, meditation, massage and other spiritual practices. What has made this small island become such a wonderful place to involve yourself in these things, is it the isolated location, nature, beaches and pristine waters or is it the people or maybe something to do with the Full Moon like most other things. Koh Phangan’s traditional culture is its coconut farms which are decreasing yet still present if you look out for them. This generation of people are vanishing, so they really need to be applauded and respected. The people working on the coconut farms are very physically fit and healthy this is probably because of their routine of working and honouring the Temple instead of just watching TV. 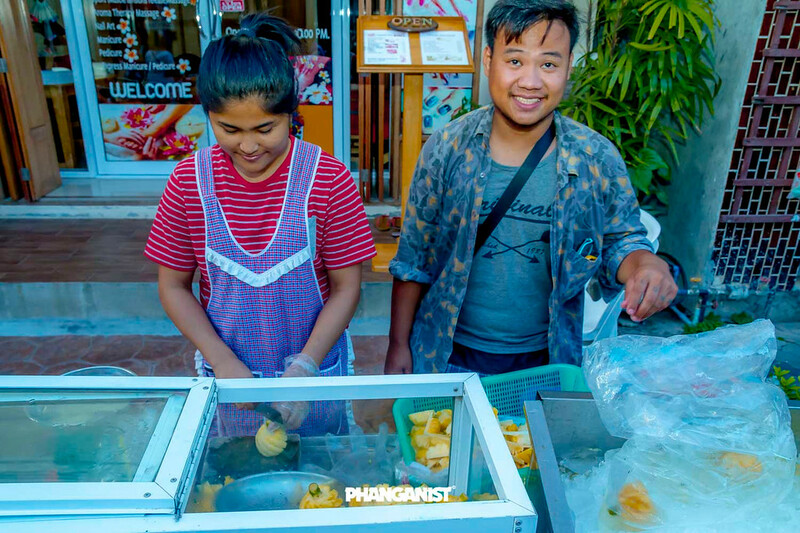 The Temples on Koh Phangan show the true essence of all the cultures here and they hold Temple festivals throughout the year with food stalls, games and live Thai bands. Like elsewhere in the Country you can also join in the traditional cultures of Loy Krathong and Songkran (Thai New Year).